Wine lovers and bon viveurs will have the chance to indulge on May 28-29, when wineries and vineyards across Greece open their doors to the public for an intoxicating wine and dine experience. 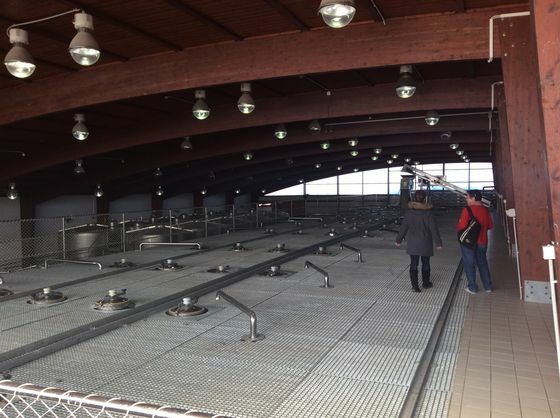 The two-day series titled “Open Doors”, an initiative of the European Network of Wine Cities (RECEVIN), includes vineyard, production area and wine cellar tours, wine tasting sessions and many surprises. The Wine Producers Association of the Vineyard of Central Greece (ENOAKE) is participating in the event and invites all lovers of the vine to come along and meet the producers, taste their wines and stroll selected routes that traverse the country’s most picturesque viticultural zones. 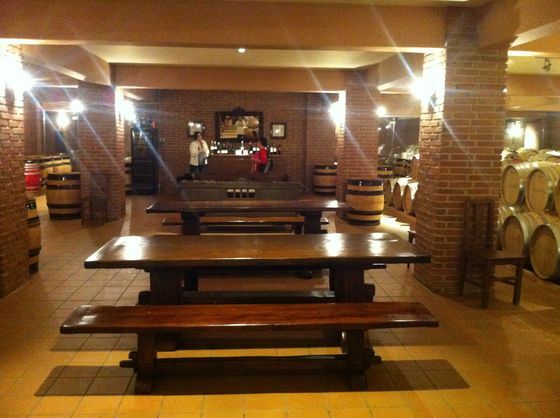 While there, visitors will have the chance to select from a wide variety of wines at attractive prices. 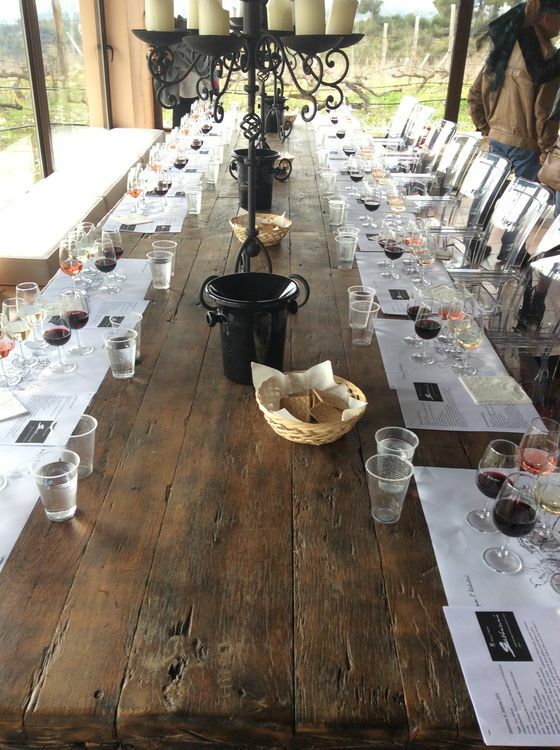 Meanwhile, the Wines of Crete network will also be participating with a series of food and wine tasting events featuring local delicacies and wine varieties. 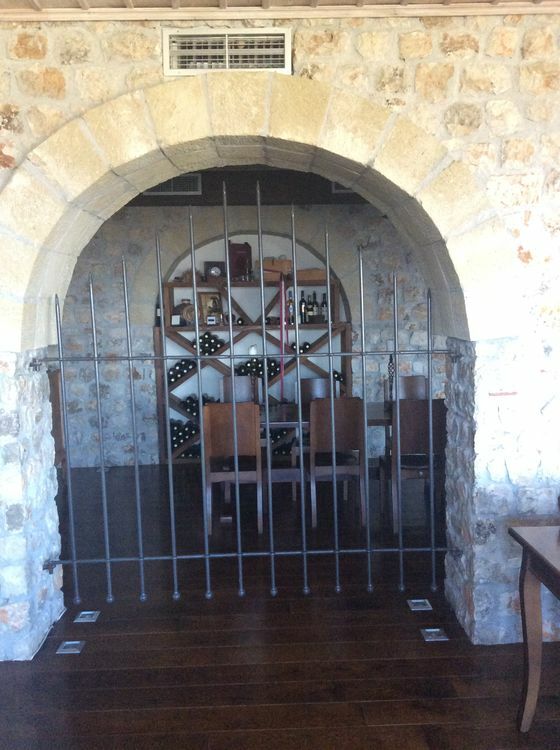 “Open Doors” at wineries across Greece run between 11am and 7pm. Admission is free. 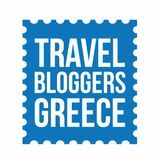 Some of the wine routes included are: the Olympus Gods, Epirus, Limnon, Naoussa, Pella-Goumenissa, Thessaloniki, Halkidiki, Dionysus and Crete. Since the wineries that participate in the “Open Doors” event are many, we could not possibly include each and every one of them. All wineries that participate in “dromoi krasiou” (roads of wines), of Attica, Peloponnese, Crete, and Northern Greece will be open from 11:00 to 19:00. Strikes & Work stoppages in Greece UPDATED! So happy and proud of our partners !!! 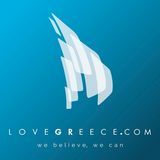 Get the most out of living in Greece !!! G I N E T A I !!! It can be done ! Spots Really Worth Seeing ! Italia is not so far away after all !!! ATHENS PLUS WROTE ABOUT US ! Nicopolis, an unknown massive archaeological site ! so close…and yet so unexplored ! © 2009 LivinLovin. All rights reserved - Created by TopCreations.